Ticket. A small piece of document confirming your authorization of entry. It might not mean much to you but a sales invoice of some sort. But to someone else, it’s an item of value that’s worth keeping. It could be a remembrance of one’s favorite concert, first trip overseas or even some historical event. 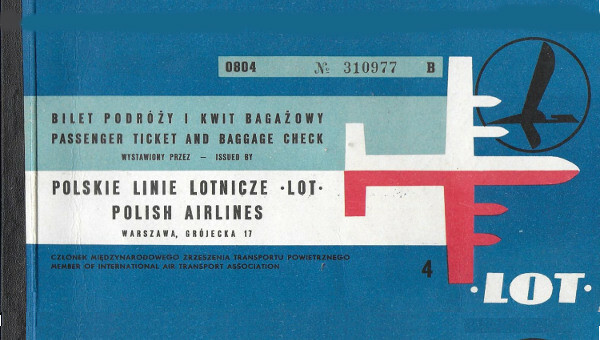 Ticket designing has become an evolving art from what it was decades ago. 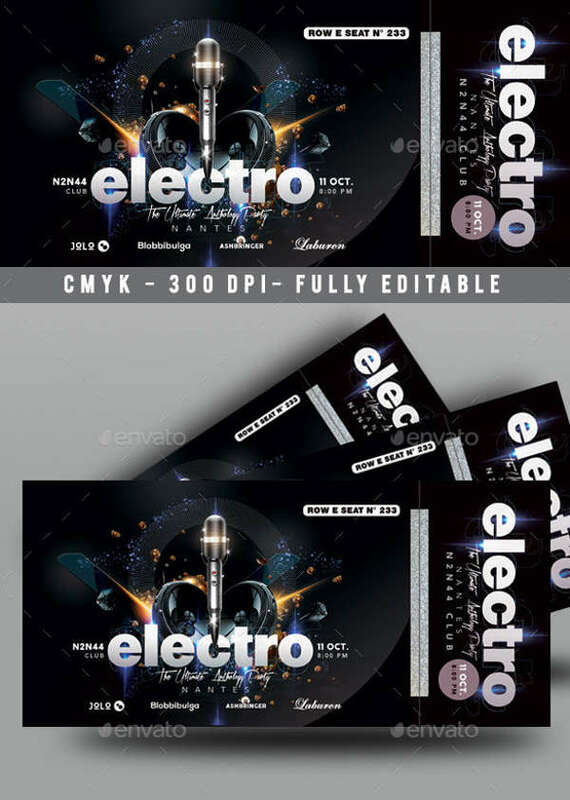 A good and effective ticket design has the capability to excite an individual, regardless of how small its canvass may be. The challenge begins with creating something that’s worth keeping even after it has served its purpose. It might seem crazy and over the top to put so much thought to designing a ticket. After all, people don’t pay good money for the ticket but rather for its purpose, right? Well, you’d be surprised how much a good ticket design could actually market an event. 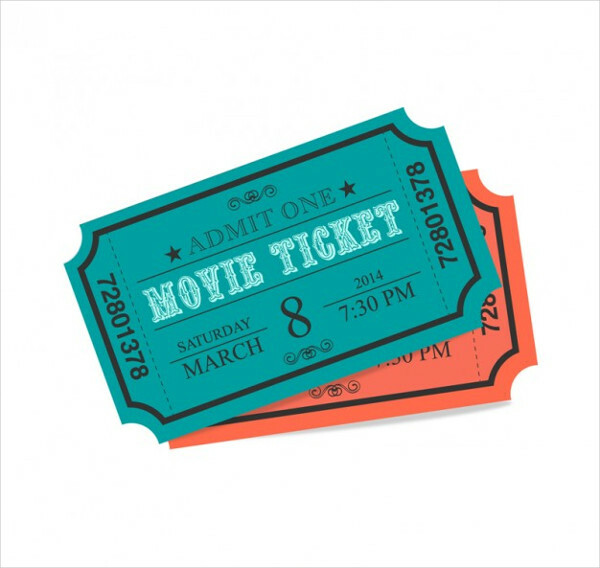 The look of the ticket is a representation of the event itself. 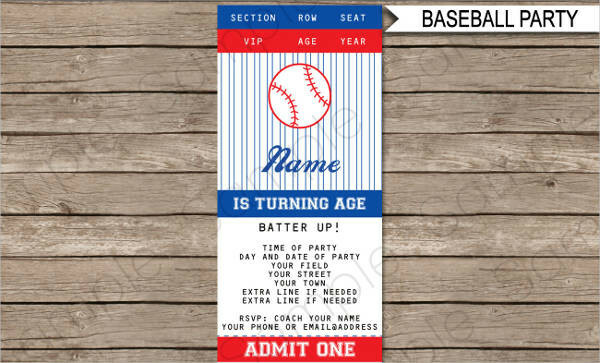 How a ticket is designed could set a mood of both mystery and excitement for attendees because let’s face it, we’re at the age where people are obsessed with aesthetics. Make it simple. As much as you want a ticket to stand out, you also have to be practical. Once a ticket appears to have a lot going on, it’s possible for holders to miss the important information. Represent its purpose. 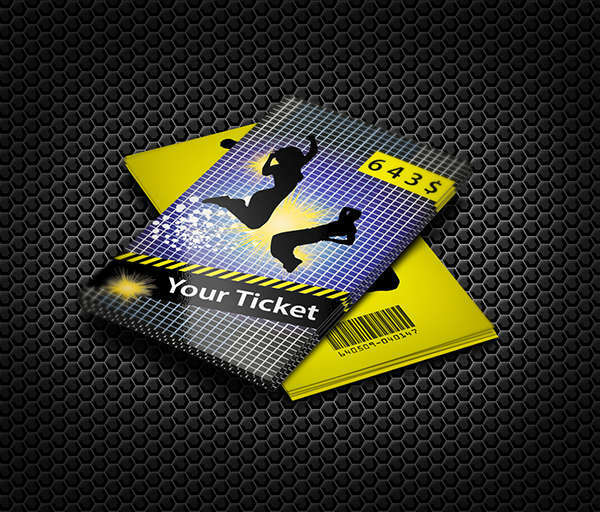 Tickets designed for sports events often use various sporting equipment as icons. They could also be colors of the teams playing or popular symbols. This aspect allows you to be creative with your resources. Be concise content-wise. Tickets can be very small in size so its content should be limited to only what’s necessary such as the event’s location, date, and time. Tickets must possess these important details as a reminder for ticket holders. Other necessary instructions may also be added. Use a template. This might not seem too ideal for some however, utilizing a template will be of great help especially for tickets that are numbered. Observing proper alignment and positioning must be observed for a smooth printing process. Do you ever go on social media and see people selling tickets to summer parties? Probably even to local concerts? 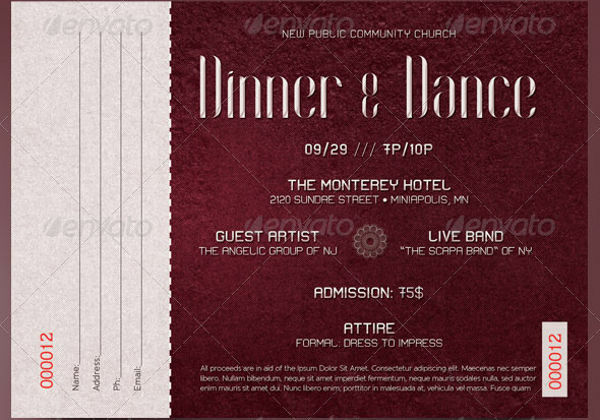 The tickets are designed so vibrantly, with neon colors complimenting the darker hues. Sometimes the tickets are so aesthetically pleasing that you’d just want to keep the ticket without having to go to the actual event. Pretty sure nobody would do just that but it’s a thought that a few would consider. Tickets are like posters to an event. Aside from containing the basic details of an event, they serve as a good marketing tool to promote an event in the simplest way possible. A ticket has appeal. Tickets are the windows to the soul, or to an event rather. 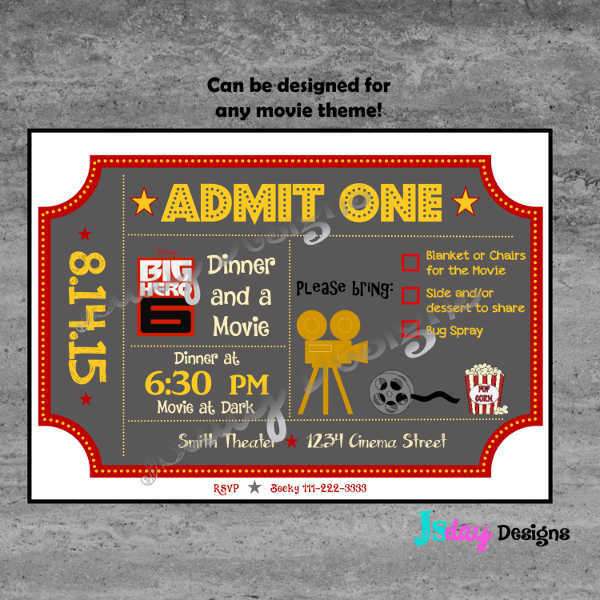 The way a ticket is designed will allow attendees to visualize what they could expect from an event, whether it would be wild and colorful or simple but classy. This could spark interest and curiosity, allowing the ticket to market the event. A ticket represents exclusivity. It makes the holder feel special knowing only a portion of society is fortunate enough to have their own ticket. Think about it, Charlie Bucket was one of the five lucky children who found a golden ticket to Willy Wonka’s Chocolate Factory. Would the feeling of winning be as dramatic if the tickets were printed on a 2.75″ x 5.5″ cardboard paper with plain Times New Roman text? A ticket is a souvenir. People love to keep things that are of sentimental value. Tickets can often commemorate an important aspect of a person’s life, whether it’s their first concert or the last homecoming dance of their high school life. 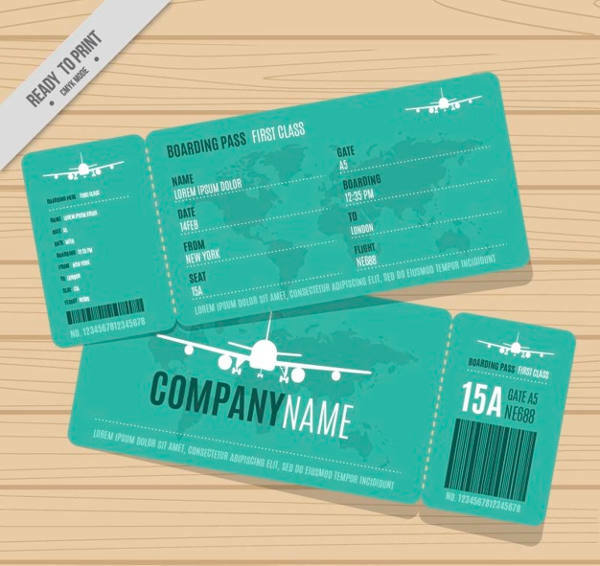 A ticket’s design could help a person remember everything from just staring at the ticket. This would also leave a lasting impression for attendees. A ticket serves a lot of purposes. 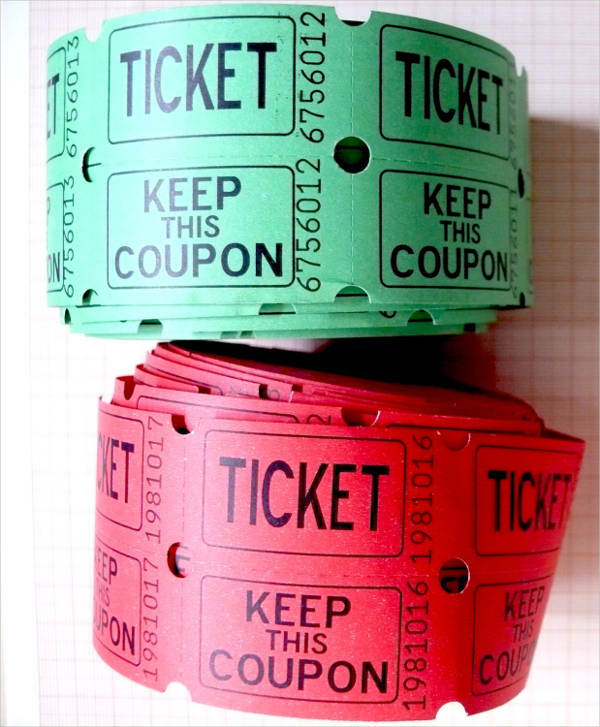 Some tickets serve as a form of admission, a proof of purchase or even to redeem a prize. They come in all shapes and sizes, each designed differently from the rest. 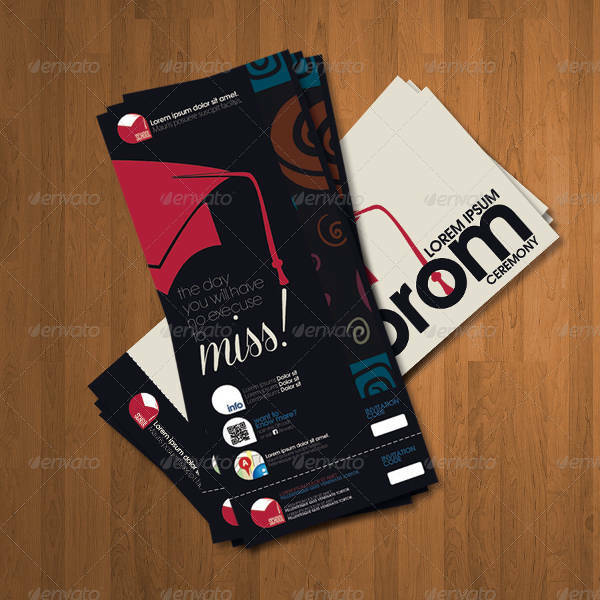 Ticket designing has become a new way for companies to promote events creatively. 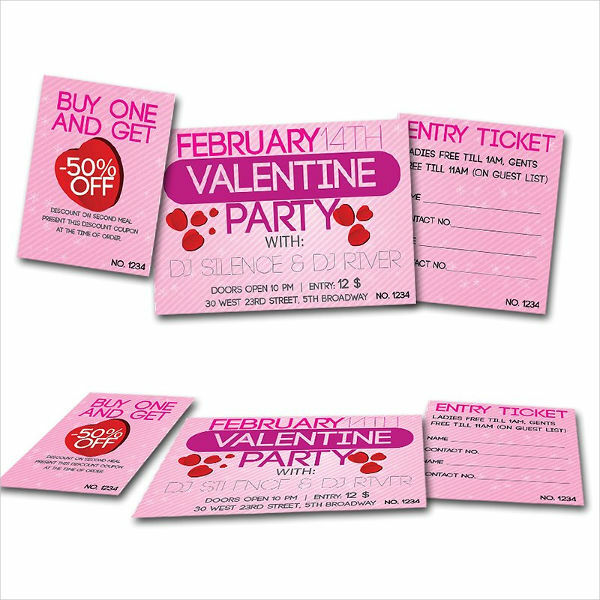 Although tickets are often produced for one-time use and then discarded thereon, the attention that a ticket design can bring will go a long way in terms of leaving a lasting impression. This is especially apparent for events held annually. Once they establish their name, organizers have to constantly think of new and creative ways to design their tickets to keep the hype alive. 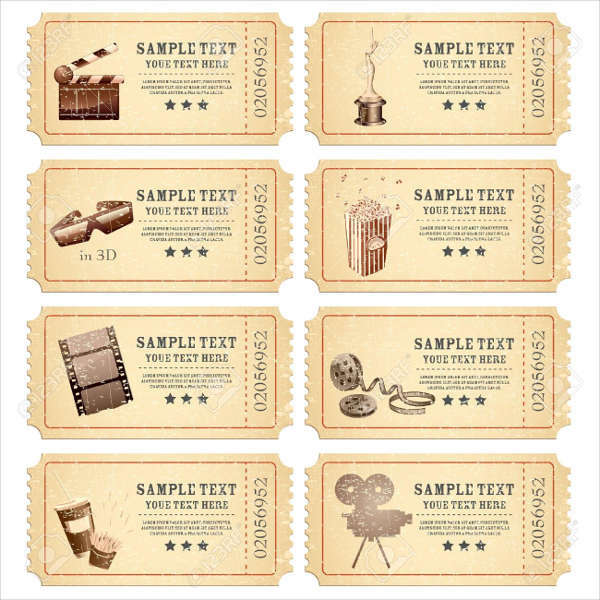 Attractive event tickets have proven to be an effective way to sell an event. A dull ticket design would only give the perception of a dull event. With the ticket bearing no essence of excitement or class, who would even be interested in attending? If the ticket isn’t even worth a second look then why should one’s presence even be worth it? 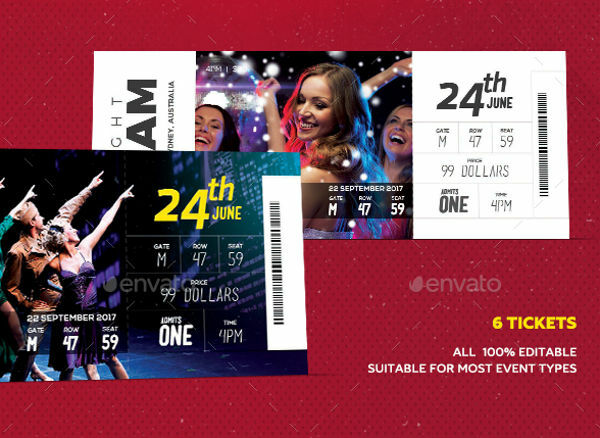 Ticket designing has become an essential factor of any event in terms of an event worth remembering and a ticket worth keeping. The key to making the perfect ticket design is uniqueness. Anything that is different is bound to stand out and earn recognition from an audience. It’s important for one to consider a theme that reflects the purpose the ticket is representing.